With all the hype Samsung has created around curved displays this year, it’s a surefire guarantee that the Galaxy S7 will also come in a variant that features a curved screen. It was recently rumored that Samsung might not release a regular flat screen model and simply launch the curved screen variant worldwide, and the source of that rumor is now suggesting that the Galaxy S7 will come in two different screen sizes at the same time. Both variants, despite the varying screen sizes, will have a curved display according to Samsung Viet. It doesn’t exactly sound far-fetched, and it would mean that both a standard and a super-sized Plus variant would come out at the same time. It’s likely to raise an outcry from Samsung fans about the company following in Apple’s footsteps even more seriously next year, but for Samsung it would certainly be a good move, especially since launching a Galaxy S7 Edge Plus in early 2016 would allow it to concentrate on the Galaxy Note 6 during the latter half of the year. Our own insiders haven’t said anything to support this rumor, and while we aren’t that far away from the rumored January launch of the Galaxy S7, a lot of things can change by the time the phone is ready for release. 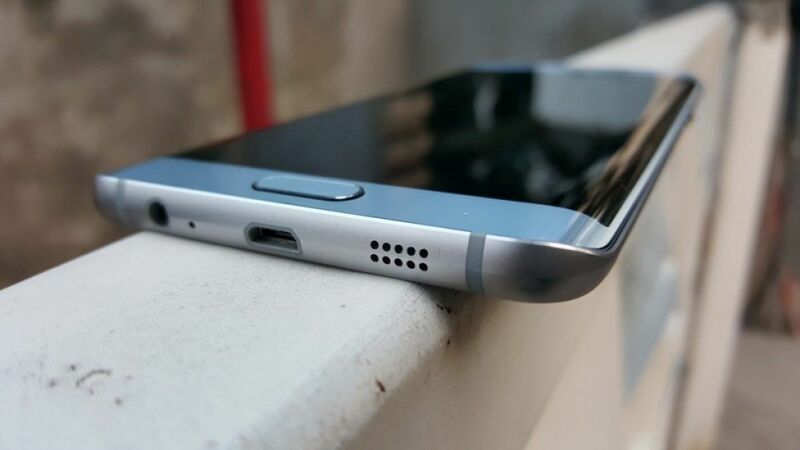 What do you think about Samsung launching an edge and edge Plus variant of the Galaxy S7 at the same time?